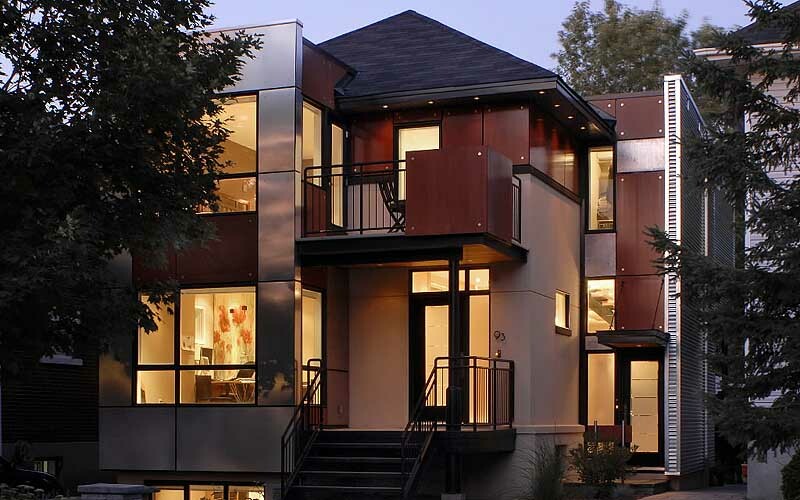 I love this house downsizing trend. 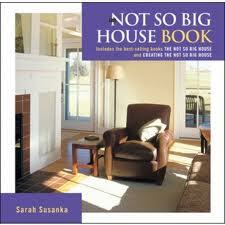 There’s a book, The Not So Big House, by Sarah Susanka, that sort of started it all a decade ago. She and her husband are architects and they were tired of the big, bland “McMansions” that were so popular in the late 90’s. They decided to go about changing floor plans to reflect how we really live. The book’s basic principles: Quality of space over quantity. A house that emphasizes comfort, beauty and a high level of detail. She concentrates on sustainable, energy-smart designs with quality materials. Her homes have no formal spaces…every room is used every day. Floor plans inspired by an informal lifestyle. If you are considering buying, building, or remodeling, it’s a must-read.